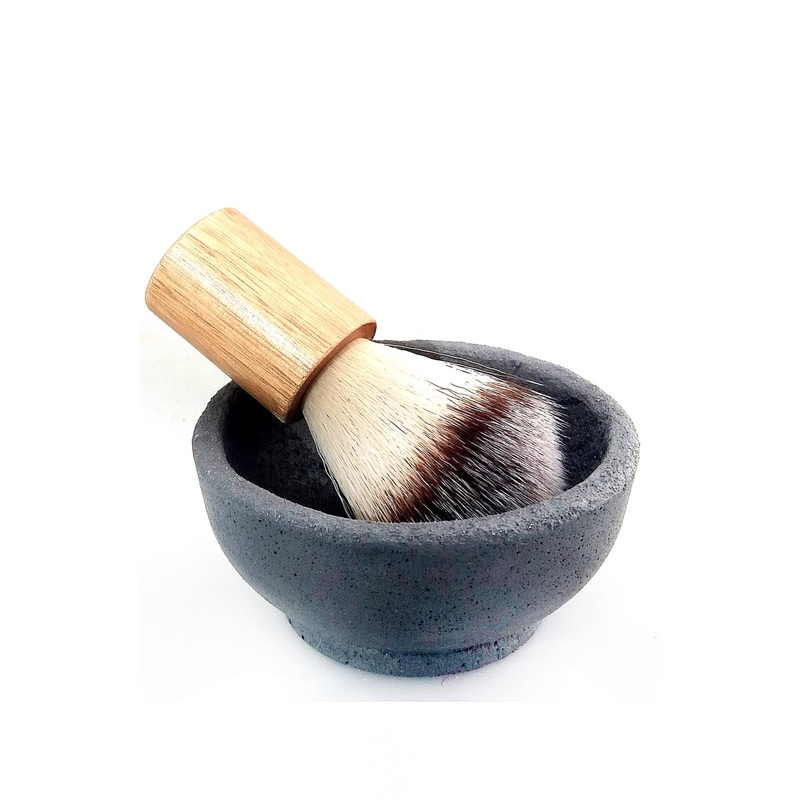 Synthetic shaving brushes are very popular as an animal-free product, they are longer lasting compared to animal hair products and the bristles require less product to make lather. 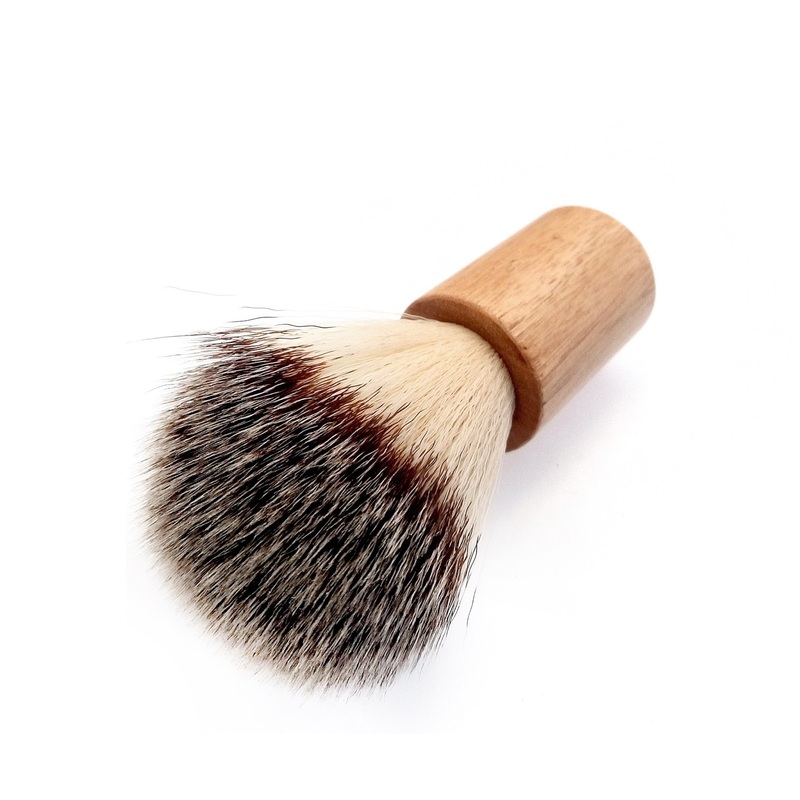 The dense, soft synthetic brush is highly effective in developing a thick lather and massaging your skin. 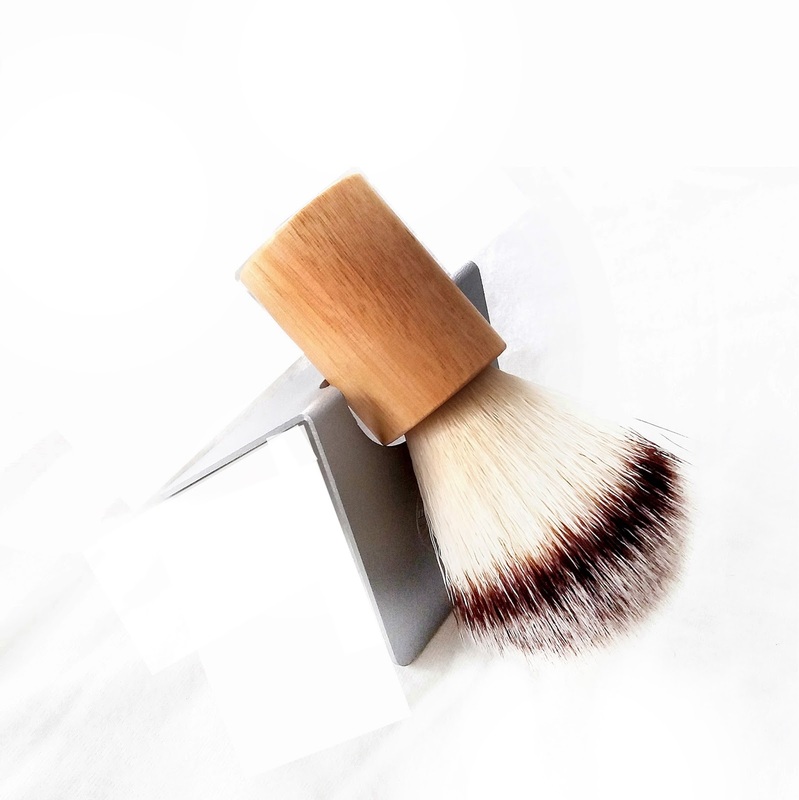 The easy-to-clean, quick-drying bristles also make the brush ideal for travel kit. The distressed “look” makes this brush an attractive addition to any wet shaving collection. 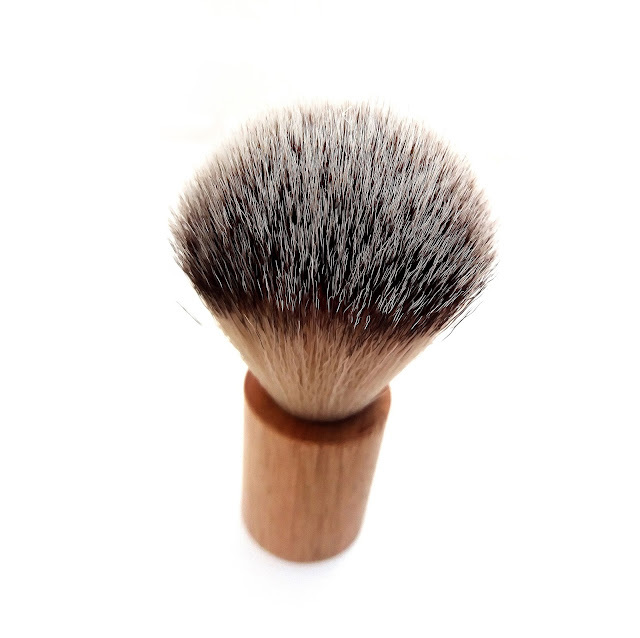 No two pieces look exactly the same - small surface imperfections give a distressed “look” that makes each brush unique.